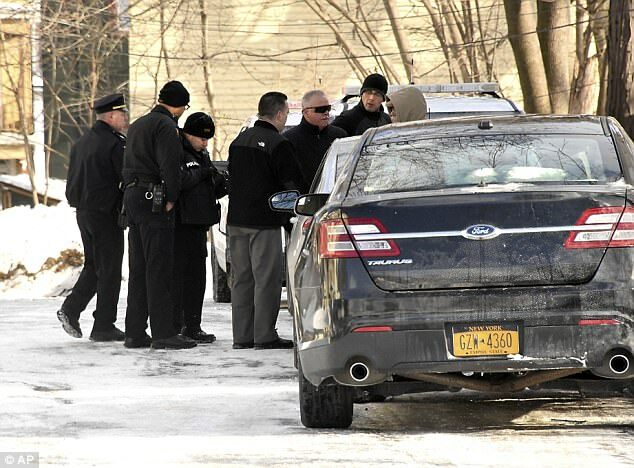 New York Police found four dead bodies inside an upstate New York apartment house on Boxing day. Police Chief James Tedesco called it as the act of 'savagery.' Tedesco said two adult women and two children found dead in their Second Avenue basement apartment day after Christmas. 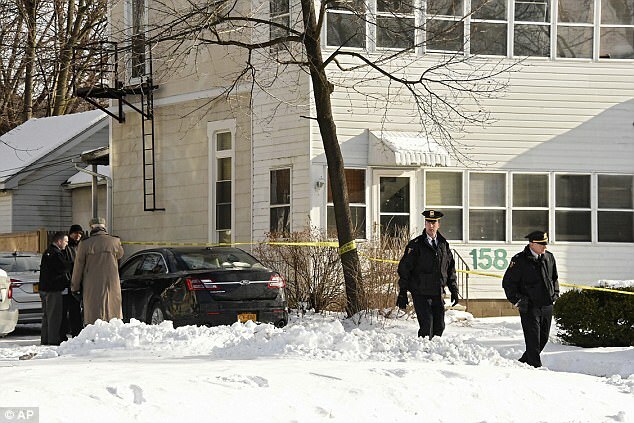 New York Police found four dead bodies inside an upstate New York apartment house on Boxing day. Police Chief James Tedesco called it as the act of 'savagery.' Tedesco said two adult women and two children found dead in their Second Avenue basement apartment day after Christmas. After being in this business for almost 42 years, I can't describe the savagery of this. I don't have the word. There are indications at the crime scene that this was not a random act. We are certainly appealing to people in the community that would have any knowledge as to what may have transpired there to contact us as soon as possible. Until they catch whoever they did this, there are certainly reasons to be fearful. We don't know who did it. Until we find out, it certainly makes sense to be vigilant and keep your doors locked. The property manager of the apartment had informed the police after he found the unresponsible people in the building early Tuesday afternoon. The emotions of a police officer is something you repress because there is a job to be done. But no one involved in this case is ever going to forget it. Right now our job is to bring this person to justice. Where police have been tight-lipped about the murder and the victims, many Facebook users have come forward posting messages and photos, and sharing links to news articles about the killings in Troy.